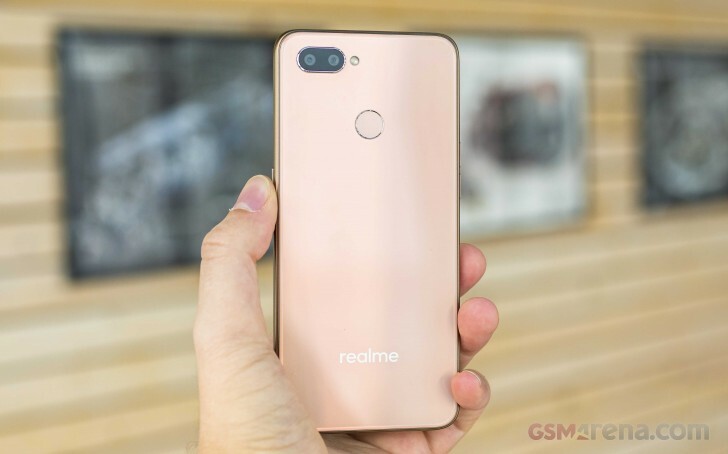 The Realme 1 arrived in May, marking the start of a new brand focused on entry level smartphones. The Oppo subsidiary eventually split into a different company and then released four more devices. 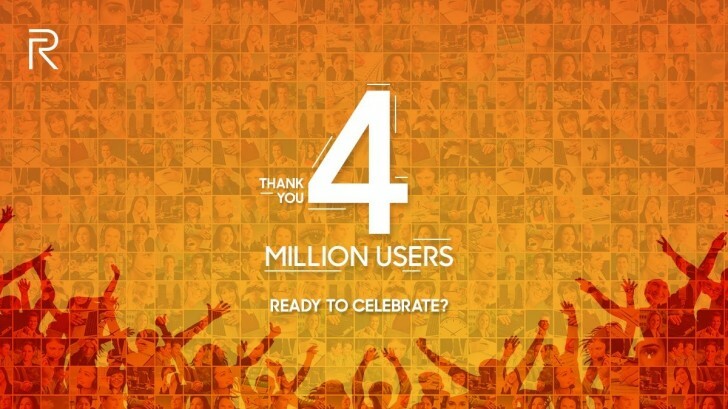 And it grew rapidly, reaching 4 million sales in 7 months, the official Twitter account announced. Realme is having success in every new market it joins. Just two months ago it outsold Samsung and Xiaomi during Singles Day in China and then repeated the feat in Indonesia on Lazada, the online retailer with divisions in all major Asia-Pacific countries. The sales events helped reach the 4 million mark, along with the impressively low prices of all devices. The announcement that doubles as a jolly New Year post asked if we are ready to celebrate. We hope this is a teaser for an upcoming device, likely the Realme A1 that will be a middle ground between the ultra-affordable Realme C1 and the selfie-centric Realme U1.